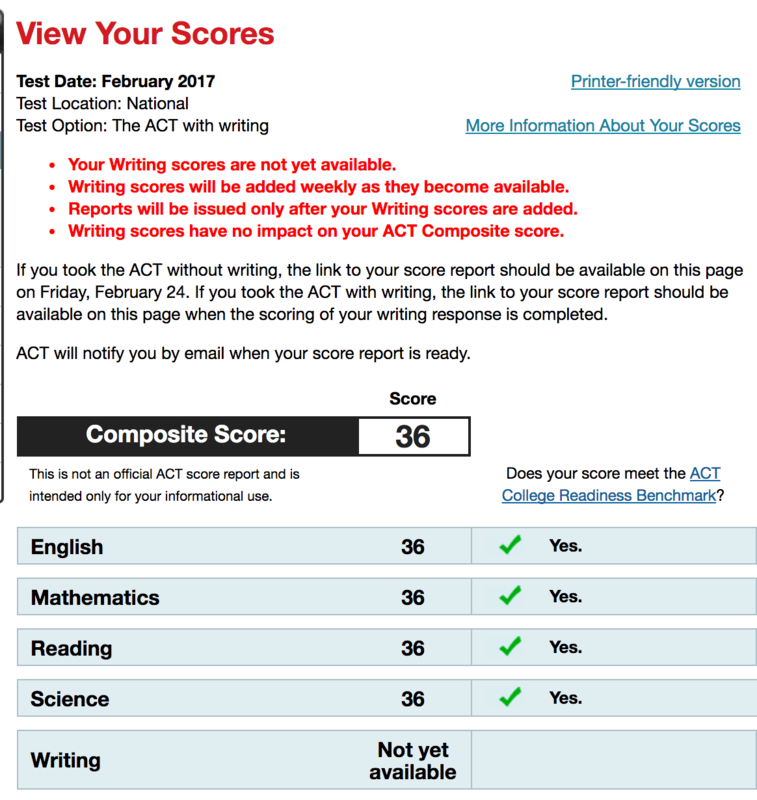 ACT Test Prep strategy that worked! This class (ACT English & Reading Intensive) is for students who have just begun to prepare ACT exam, ideally for high school sophomores and juniors. Before you take the first lesson, please take a diagnostic test to check your current strength and weakness. Initial diagnostic test, which is offered for free by WisePrep, is from the past years' real ACT. 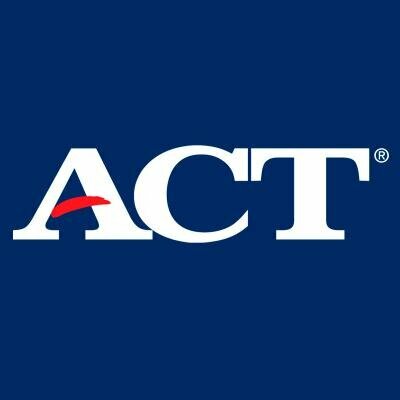 Students will get the test result on the same day or next in a similar format with that of the actual ACT score report. Some students show weakness in specific problem types in each section, while other students are weak in particular areas of passage. Then, WISEPREP will provide each student with individually optimized strategies for boosting his or her score. Students will also set a desirable but still realistic short-term goals they aim to achieve with WISEPREP consultant. Over the 14 days' instruction period, students will go over useful tips and all the problem formats with one of our highly qualified instructors. The first 1/2 of the lecture will focus on English section. In most cases, students tend to improve their scores faster in English section than in Reading section. Cracking key grammatical points and rhetorical formats that ACT mostly asks, students will be getting closer to their desired score soon. Through this step, students also gain some confidence in test prep. Second 1/2 of the lecture will focus on Reading section. The biggest huddle in ACT reading is speed. Thus, we first teach how to skim the passage to get main idea and flow of the given passages as quickly and accurately as possible. Then we teach the other topics of ACT reading such as reasoning, tone, paired passage and so forth. Proven Result! Practice, Practice, Practice, and Reivew. WISEPREP have taught students ACT for the past seen years. From our experiences, we confidently tell that practice makes their final result different. The common strategy who got 35 or 36 in their real exam was test taking in an actual exam setting. Although we cover many sample test during our lecture period, we recommend students take as many 'real' ACT test sets as possible. Once students understand core concepts, key strategies, and common patterns of ACT questions through our lecture, we make students take ACT mock exams so that students truly get familiar with the test.